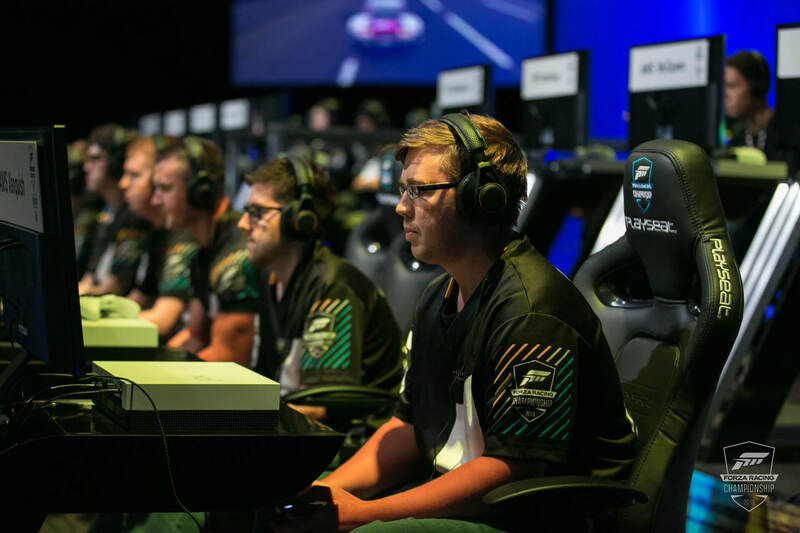 Microsoft and Gfinity have revealed the complete racing schedule for the Forza Racing World Championship finals being hosted in London, England on the weekend of October 20th. We’re just one week away until the biggest and most exciting Forza esports event in history, as 24 of the best drivers on Forza Motorsport 7 will come together in the English capital to battle it out for their share of the $100,000 prize pool – the largest in Forza history, as well as the title of the 2018 Forza Racing World Champion. As revealed on the Forza Racing World Championship Preview Show earlier this week, the full schedule of races for next weekend has been made public. These were voted on by viewers as the show aired live this past Wednesday, and the variables included the tracks to be raced on, their associated weather conditions, and the cars that will be used by drivers. You can check out the final schedule below, as posted by Gfinity earlier today. 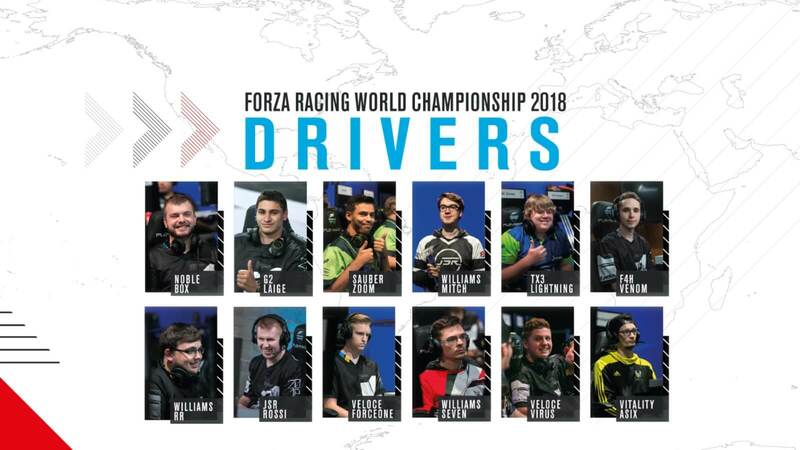 The Forza Racing World Championship finals will be hosted live from the Gfinity Arena in London, England at 6pm BST on both Saturday, October 20th and Sunday, October 21st on the official ForzaRC channels, including watch.forzarc.com, where you can win exclusive in-game prizes for Forza Motorsport 7, as well as Mixer and Twitch. The broadcast on both days will be hosted by Lottie Van-Praag and Andy Dudynsky. They will be joined by Alie Tacq and Scott Cole on the casting panel, alongside special guest John Hindhaugh – considered by many as ‘The Voice of Le Mans.’ Forza Community Manager Brian Ekberg and YMTV’s Aaron Martin Pilkington will also be on-site to provide an in-depth analysis of the action. Want to experience the thrill and excitement of the ForzaRC in-person? Tickets are now available for purchase at £15 from Eventbrite. You can learn more on the official ForzaRC Gfinity website, which also has details on the venue and location, as well as local accommodation, transport, places to eat, drink, and more. 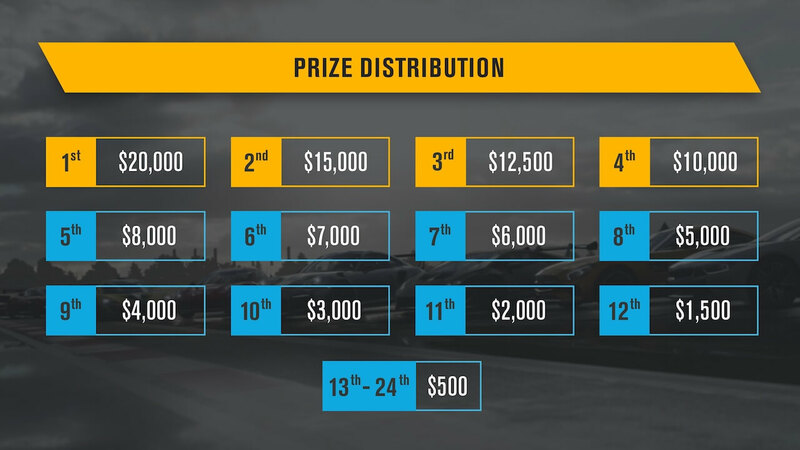 The official Prize Distribution breakdown for the ForzaRC World Finals. Those following the action from home can check out the fully-updated ForzaRC 2018 season leaderboard for a rundown on how the top drivers have been performing all season. 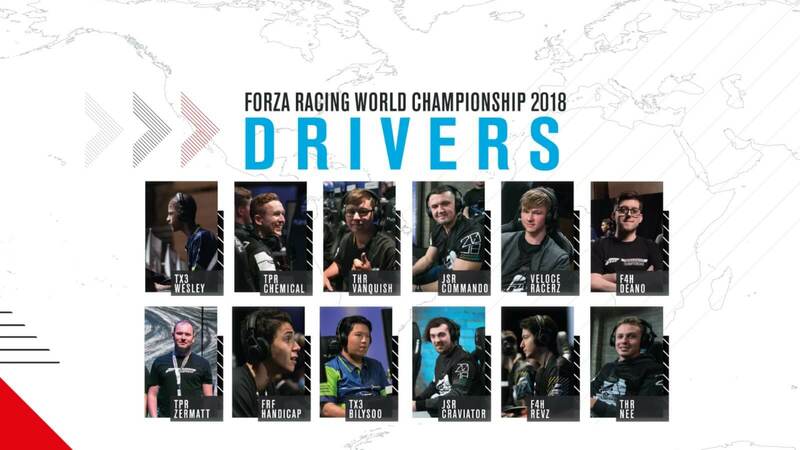 Noble’s own Robin “b0x” Betka is currently leading the charge, followed by Aurélien “Laige” Mallet of G2 Esports, Phelipe “ZooM” Reis of Sauber Esports, Gary “Mitch” Mitchell of Williams Esports, and Taylor “Lightning” Stomski of TX3 – who make up the top five global drivers on the 2018 leaderboard. 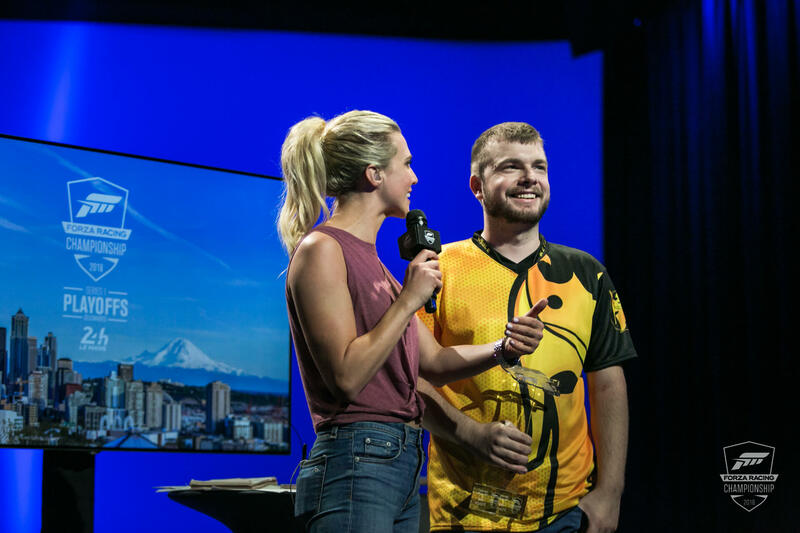 For a recap of the ForzaRC action so far in 2018, check out our in-depth stories on the Pre-Season Invitational from March, the Series 1 Playoffs in Seattle, WA from June, and the Series 2 Playoffs in Mexico City from only a few weeks ago at end of September. The 2018 season of the Forza Racing Championship has been the most intense and exciting one yet, delivering plenty of memorable moments and unmissable racing action. It’ll all culminate in London next weekend for the world finals, and it’s one you most certainly will not want to miss.